The Lindner Group has newly developed sound absorbing elements with outstanding acoustic properties, achieving Absorption Class A, and versatile design options for offices and work environments. Offices, open plan concepts in particular, conference and training rooms, public areas and hallways have one thing in common: people would work and communicate in very different ways and at variable sound levels. 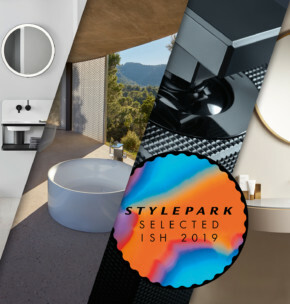 Without effective regulation, the high intensity of occurring noise in these spaces is sometimes harmful to the occupants’ health, most of the time at least impairing the workers’ concentration and well-being. 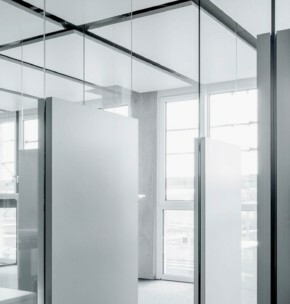 To achieve better room acoustics and hence more calm working conditions, the Lindner Group has been offering manifold acoustical options to be included in the interior fit-out concept for any type of building. 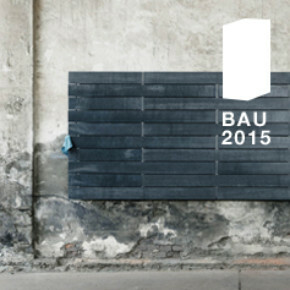 A newly developed Sound Absorber has been added to the range of products. It reaches an outstanding sound absorption degree αw = 0.95 according to DIN EN ISO 11654. The elements are available in different formats up to 1,000 x 2,500 mm. Mounting the absorber to and dismounting it from brickwork or gypsum plasterboard can be done quickly and conveniently by means of concealed magnet clamps or hook-on profiles. The absorber consists of an acoustic core covered with fabric and a metal back. Alternatively, it can be ordered with a micro-perforated metal front, coated in any RAL and NCS colour. 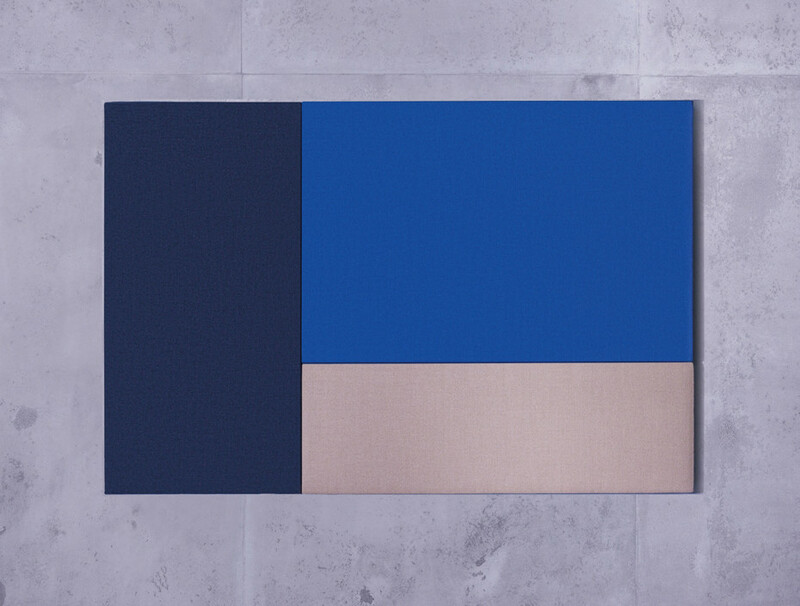 The fabric absorbers can be individually equipped from a broad collection of different fabrics in order to meet, for instance, specific corporate colour codes. 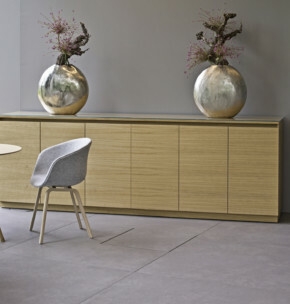 Thanks to their lean structure with no visible frame or joints and an element depth of only 52 mm, the Lindner Sound Absorber will elegantly and discreetly blend into any underlying interior design concept. To contribute to energy efficiency schemes and the general requirements for contemporary building projects, the Lindner Absorber conforms to the standards defined by DGNB and LEED. With the new building for its own headquarters, Lindner is setting new standards. 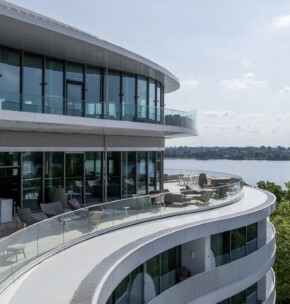 With the 5-star hotel “The Fontenay,” architects Störmer Murphy and Partners, in collaboration with Lindner, have created an homage to the port city of Hamburg. 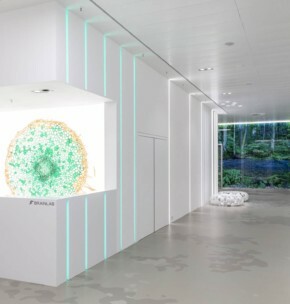 Lindner has fitted out the interior of the “Brainlab Tower Riem” as general contractor. 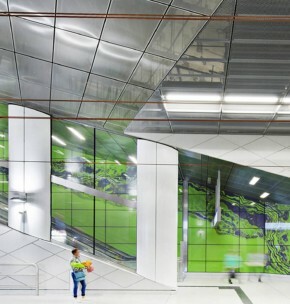 For the creative design of the underground railway stations along the new “Wehrhahn” line, architecture firm Netzwerkarchitekten are making use of individually manufactured ceiling systems from Lindner. 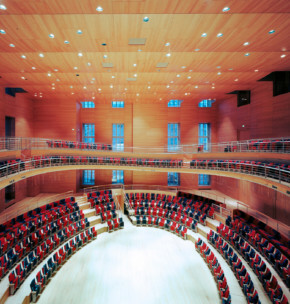 The Lindner Group ensures a good acoustics in the concert hall "Pierre Boulez" of Frank Gehry. 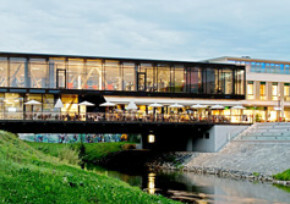 Lindner has fitted out the multipurpose complex Arabeska in Munich with durable floor coverings. 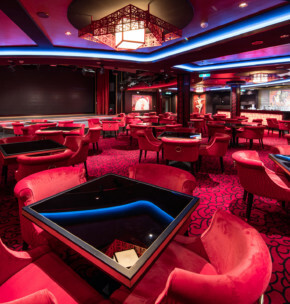 On the premium cruise ship “Genting Dream” Lindner Objektdesign created a theater with around 1,000 seats as well as restaurants with an Asian touch. 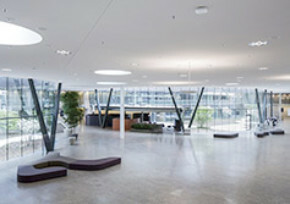 The offices in the SkyKey building in Zurich were designed in line with the open-space principle. Integrated systems by Lindner ensure optimum acoustics. Yes, I accept that my data will be sent to the manufacturer Lindner Group to process my request. I can revoke this consent any time. * Please agree to the transfer of your data to the manufacturer so he can fulfill your request. Yes, I accept that the manufacturer Lindner Group may save my data for marketing purposes and is allowed to contact me. I can revoke this consent any time.